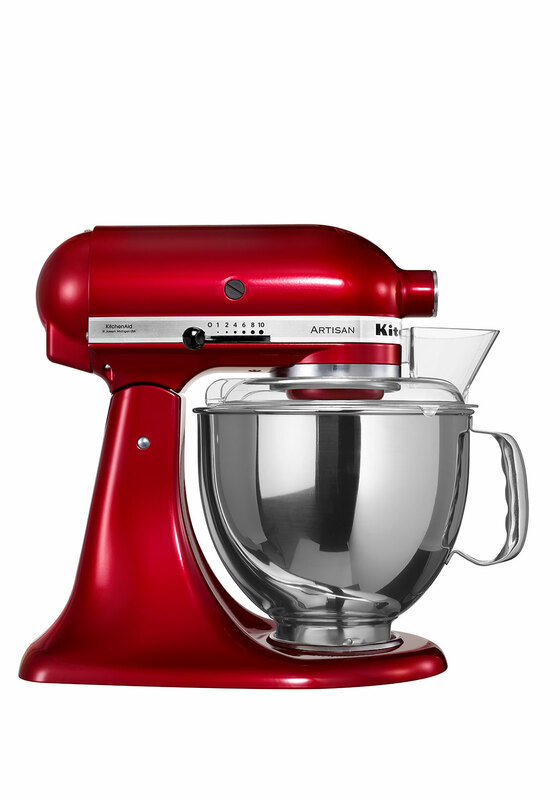 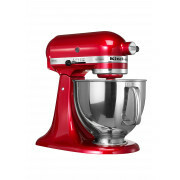 Every kitchen requires a good mixer without any doubt and you have just found the perfect one in this KitchenAid Tilt Head Stand Mixer in Candy Apple which has a Die-cast zinc exterior. 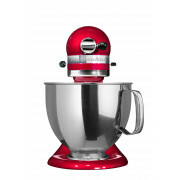 This tilt headed mixer will look the part on any kitchen worktop and will by far make the chefs job a whole lot easier. 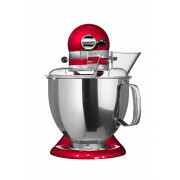 This mixer comes complete with a wire whisk, dough hook, flat beater, stainless steel 4.8L mixing bowl and a pouring shield. 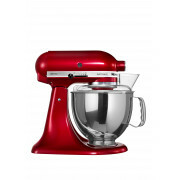 Wash Care: Mixing bowl, dough hook, flat beater dishwasher-safe. 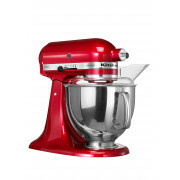 Wire Whisk and pouring shield hand wash only.